We need to hear as many Voices as possible to help us plan health service and system improvements in the communities where it's needed most. 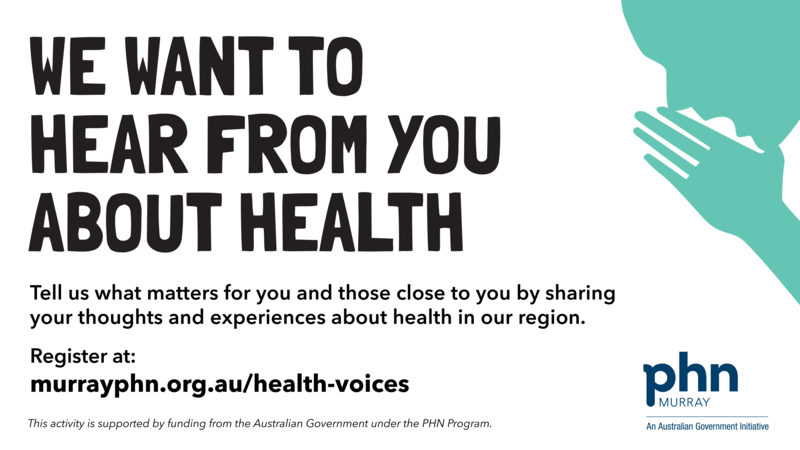 Other organisations also gain from the responses we receive and Voices themselves will build their health literacy and receive information that may assist them with their own healthcare, particularly if they experience chronic illness. 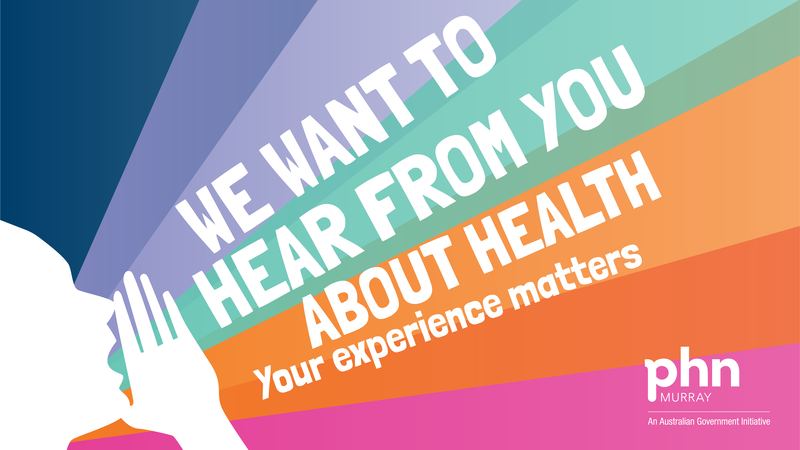 Anyone living in or bordering our region can be a Health Voice and we need to hear from people who both use and work or volunteer within a health service. 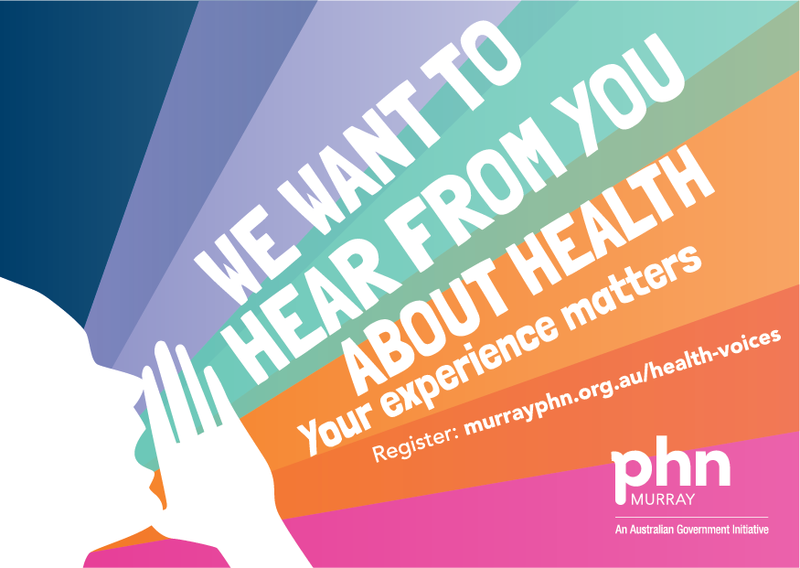 Encourage others to register and have their say, by promoting Health Voices through newsletters, TV screen waiting rooms, on social media, staff rooms, notice boards and anywhere else where it will get noticed. Communications examples, including for newsletters, emails and social media.